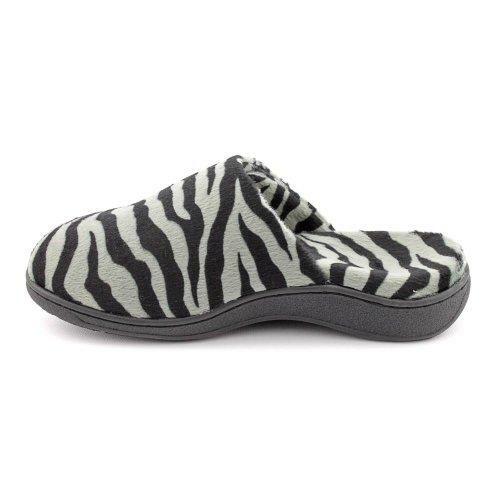 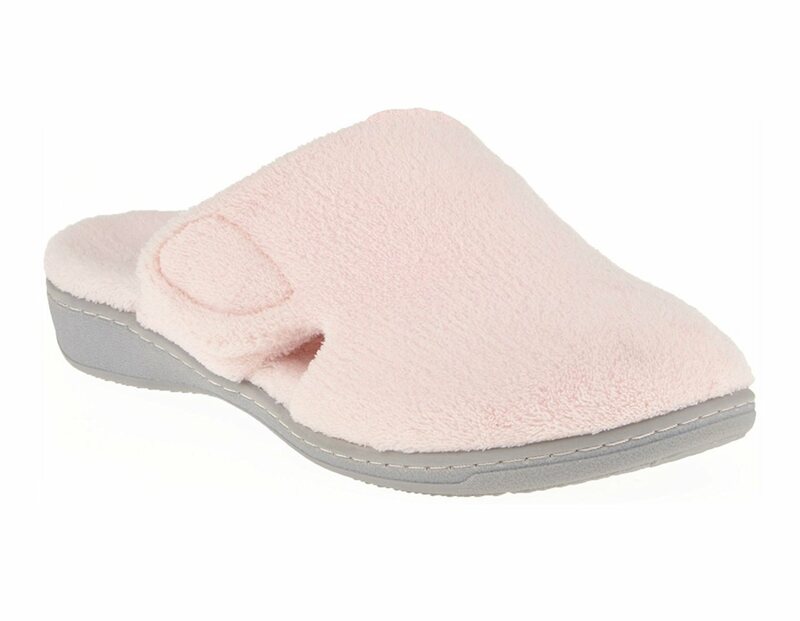 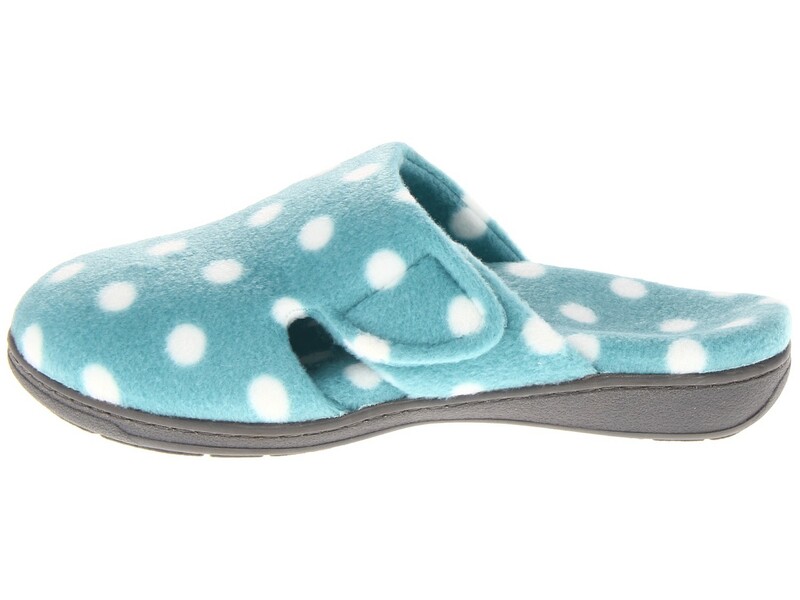 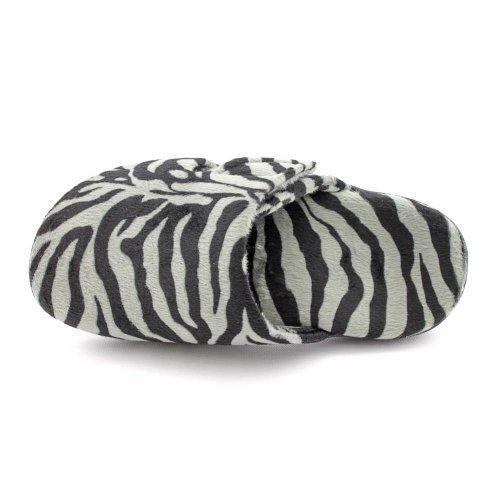 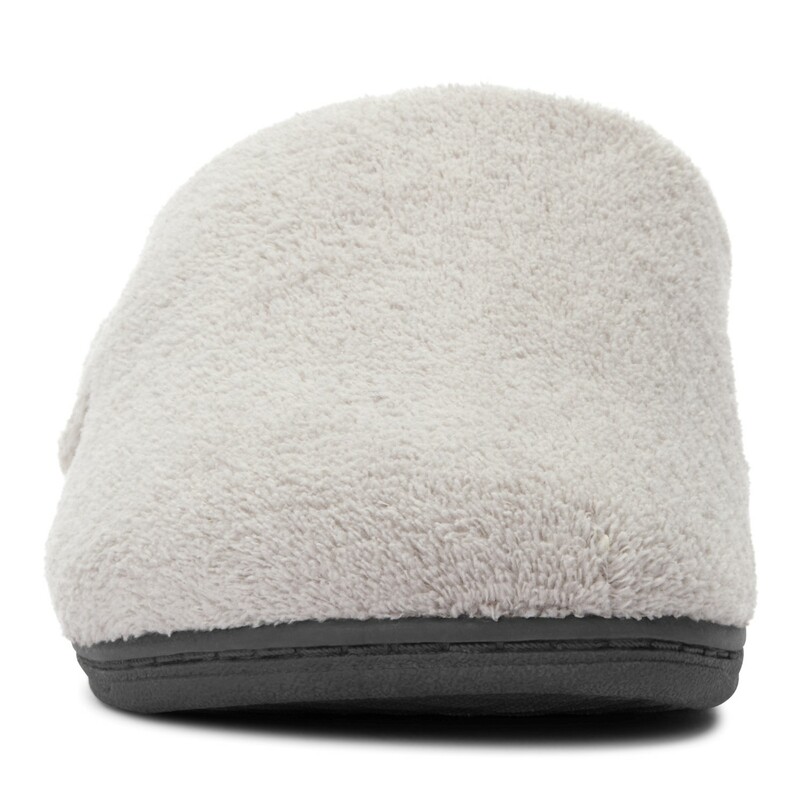 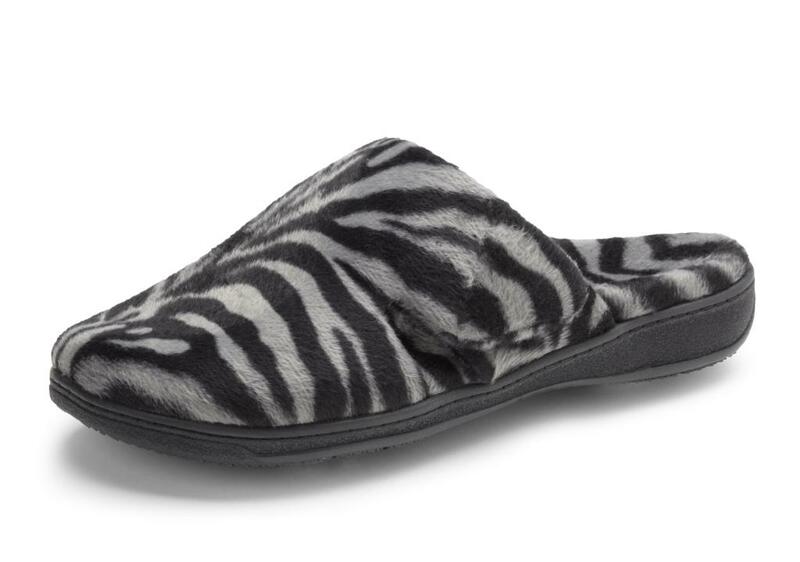 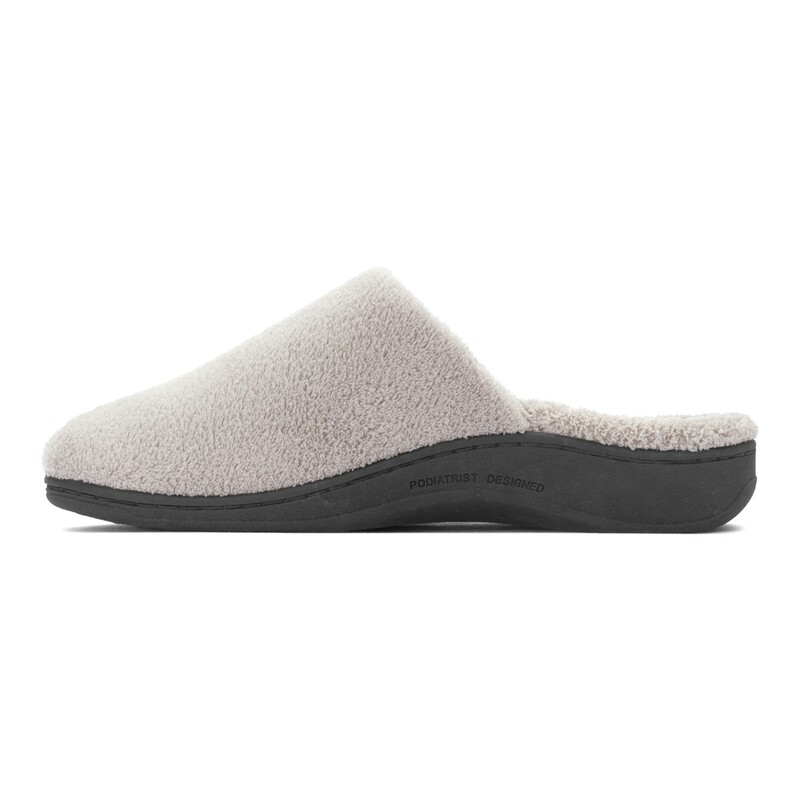 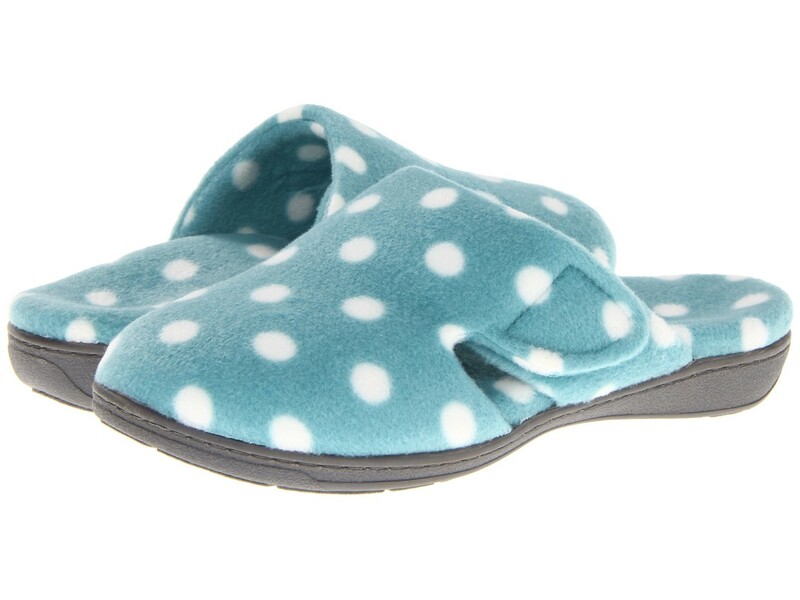 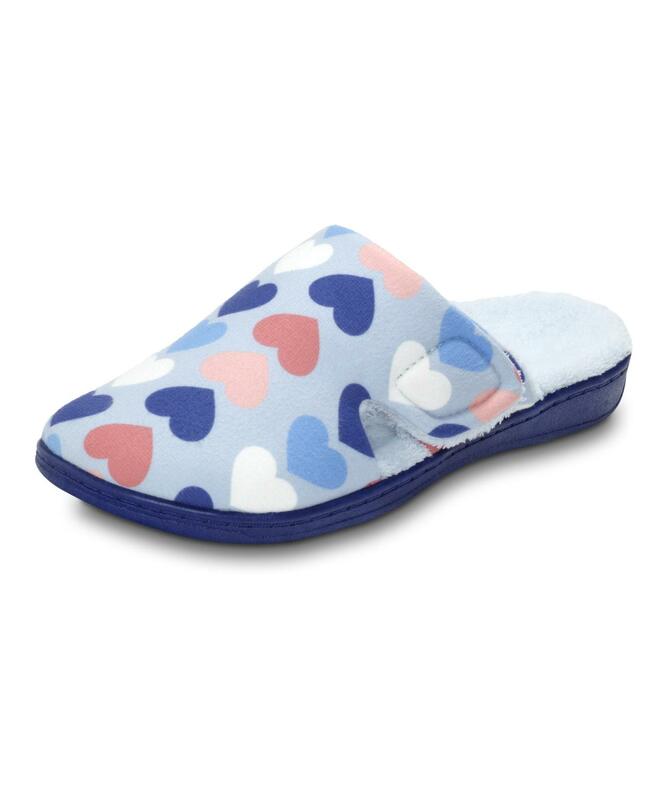 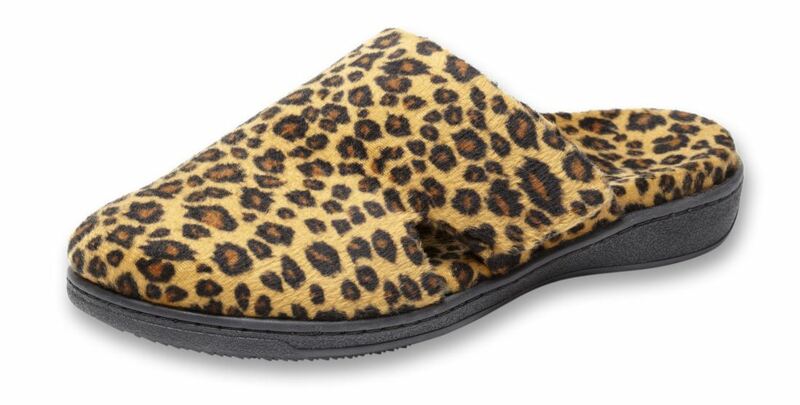 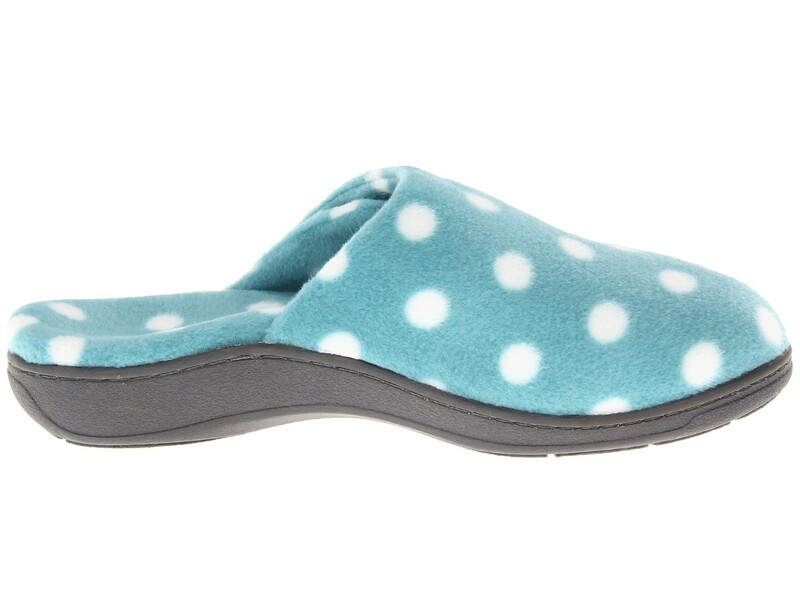 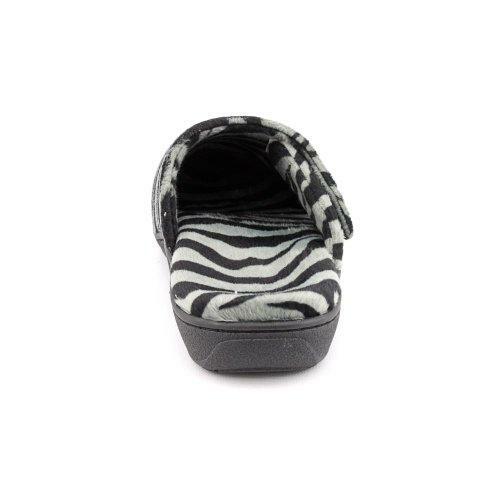 Orthaheel Womens Gemma is a comfortable orthotic mule-styled slipper. 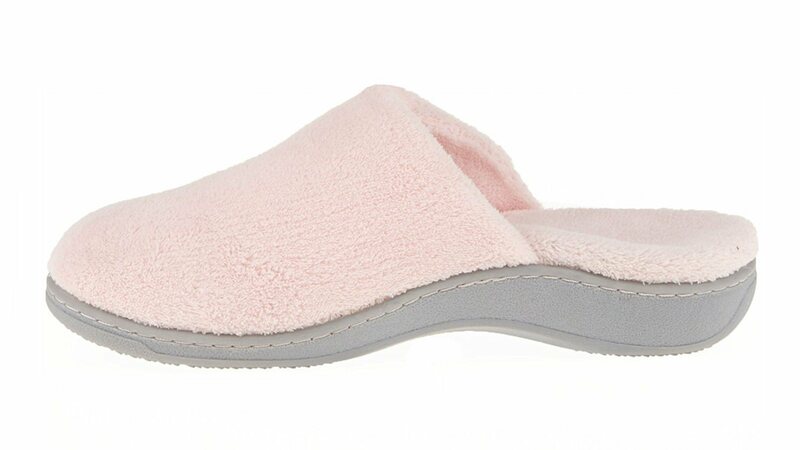 The Gemma combines the pronation control technology designed in Orthaheels sandals with a soft terry cloth spa slipper! 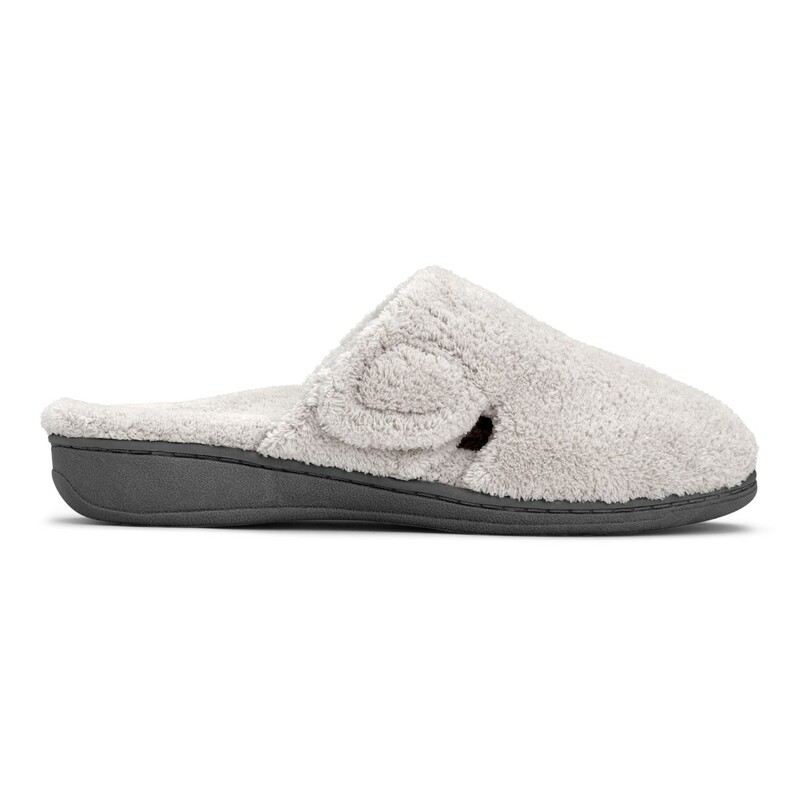 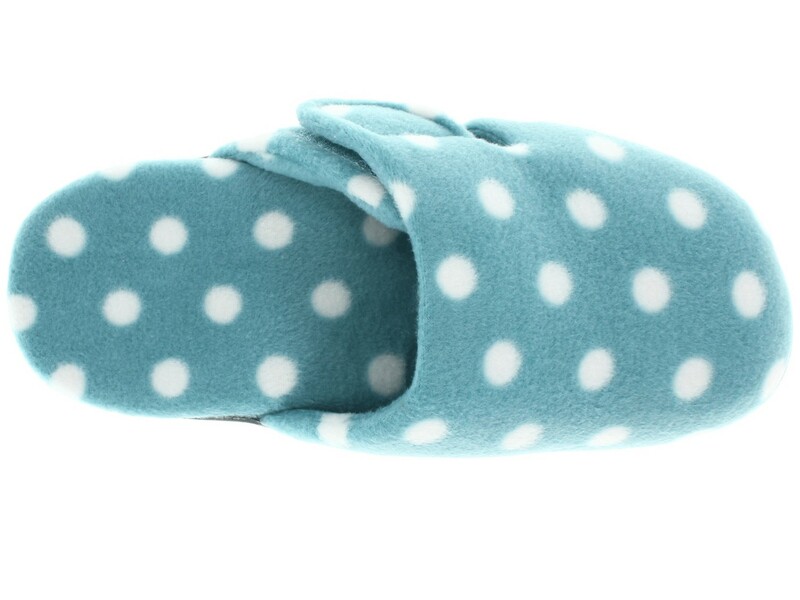 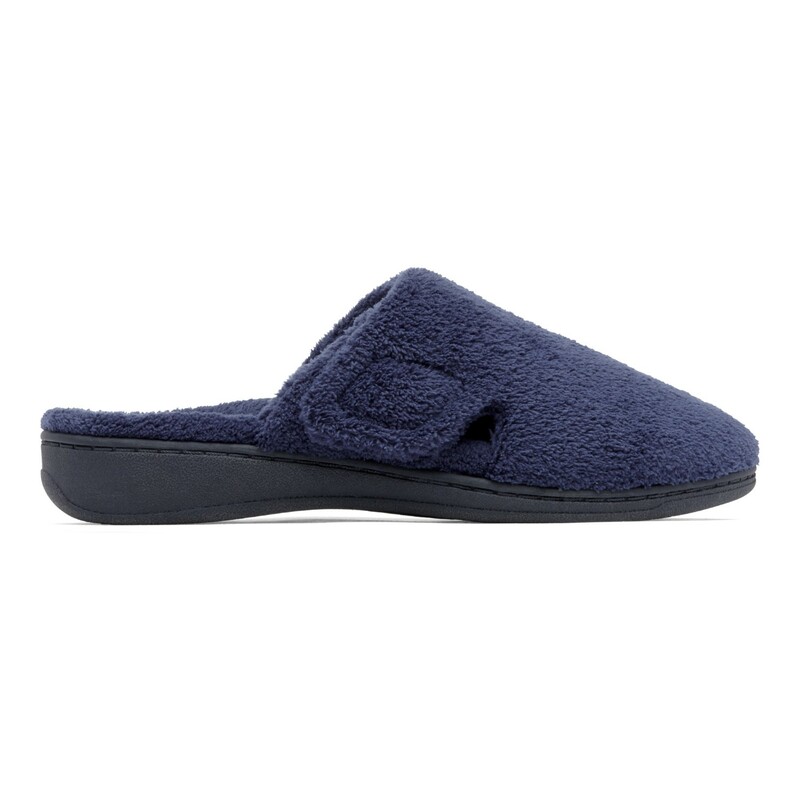 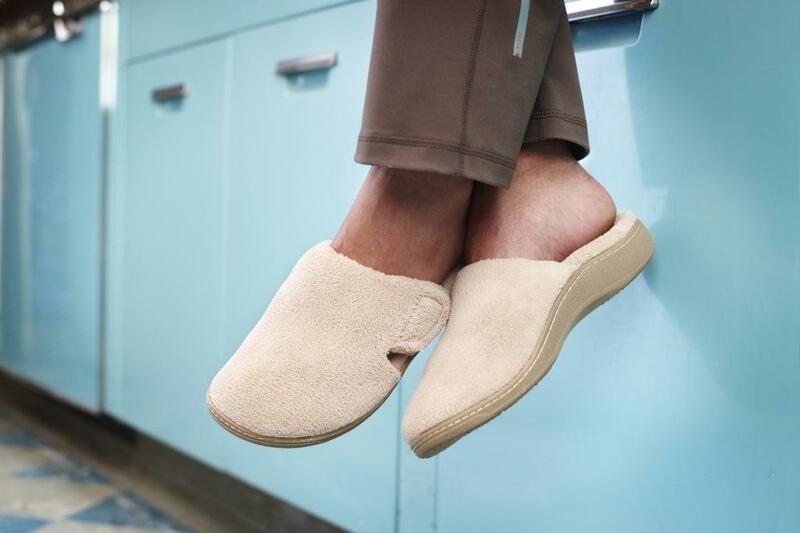 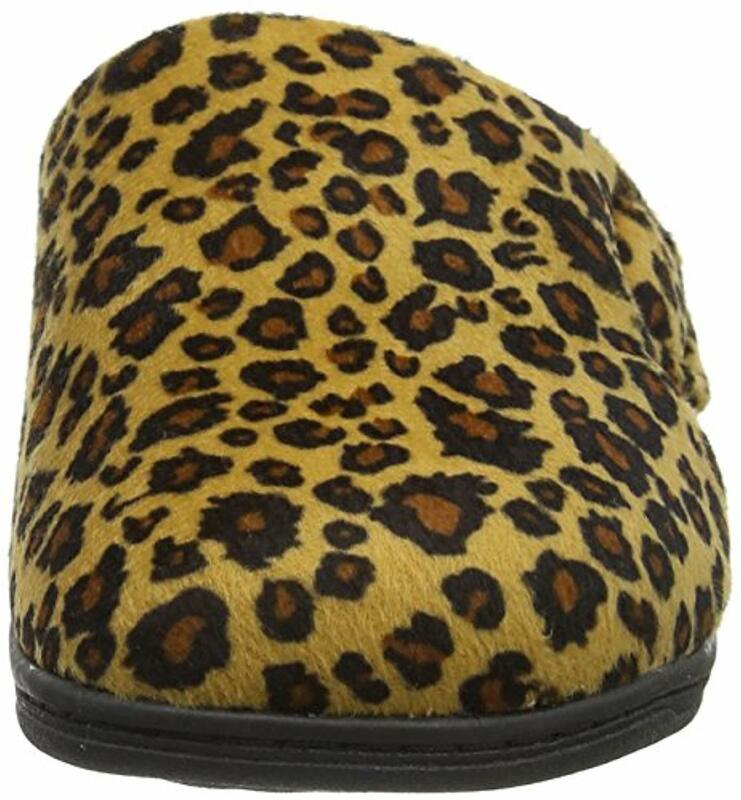 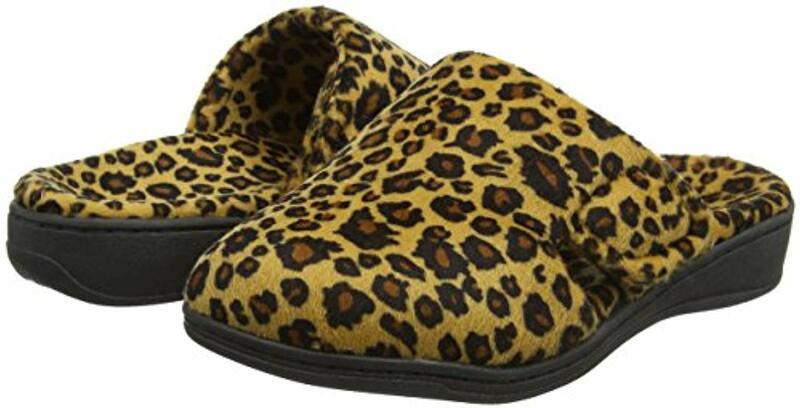 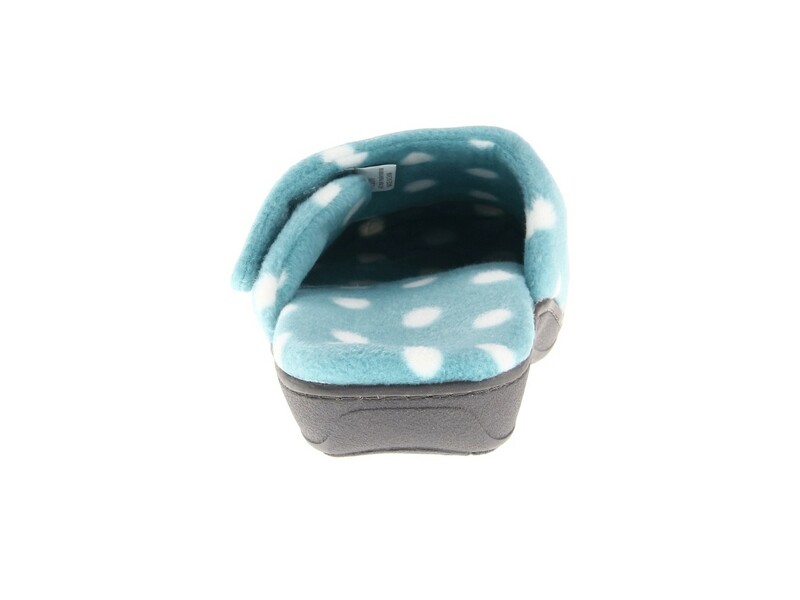 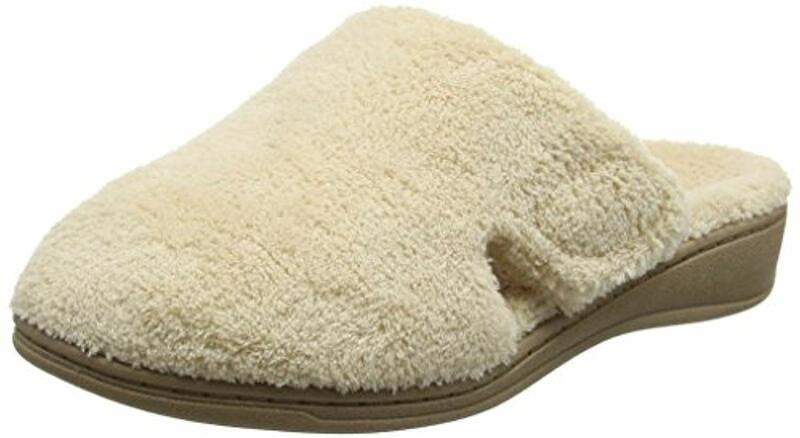 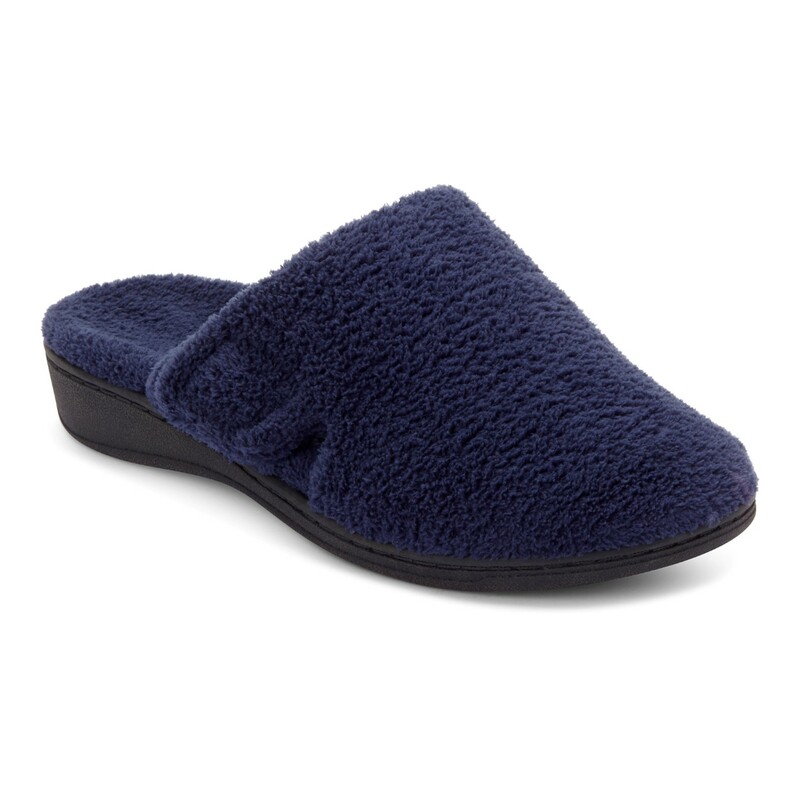 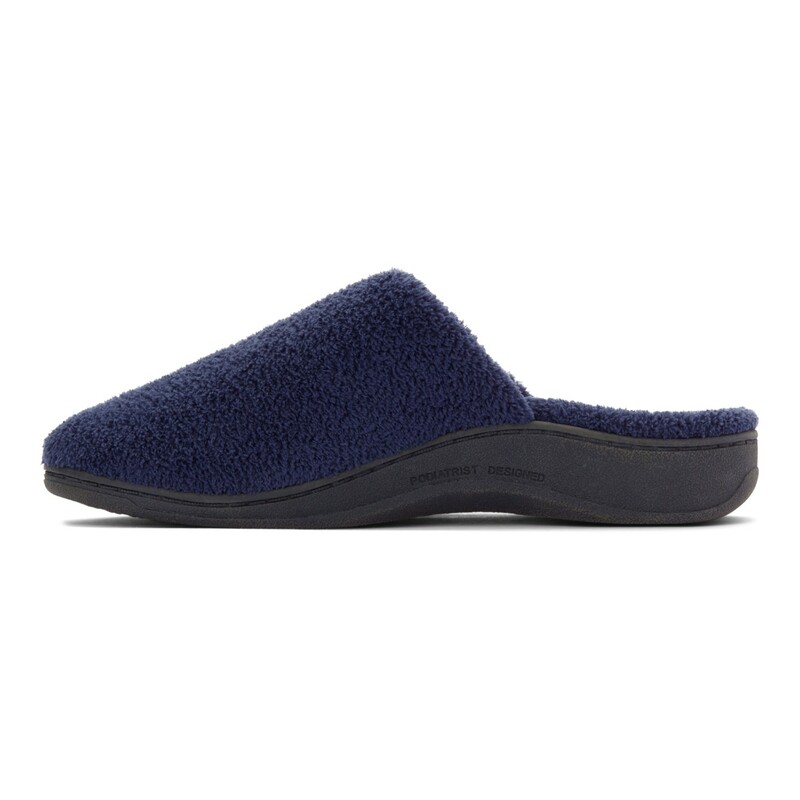 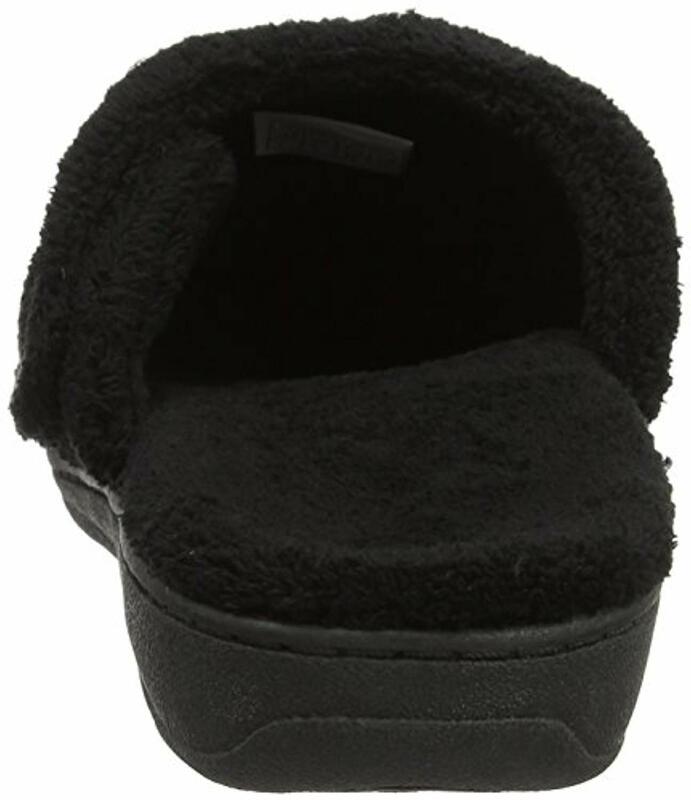 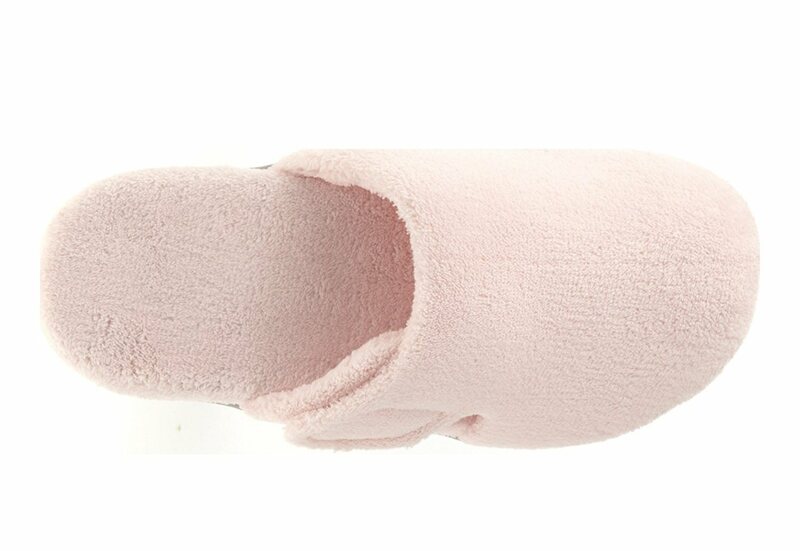 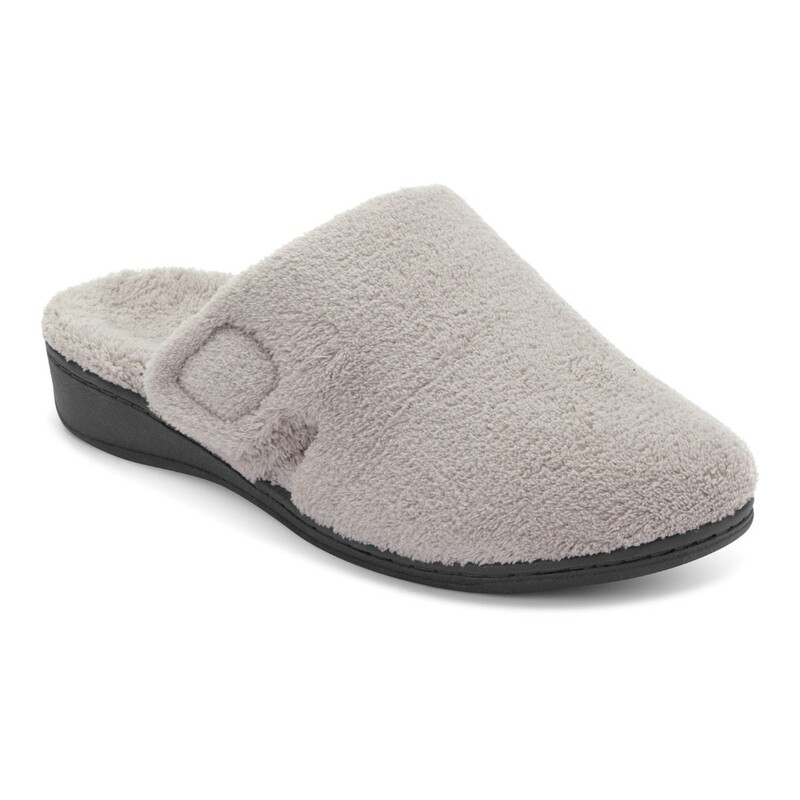 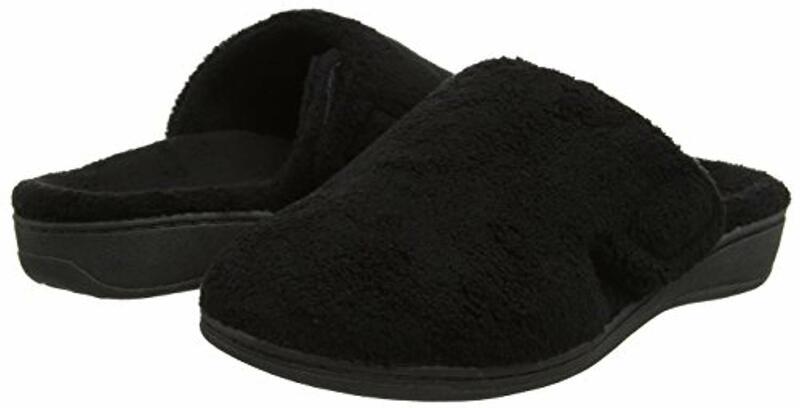 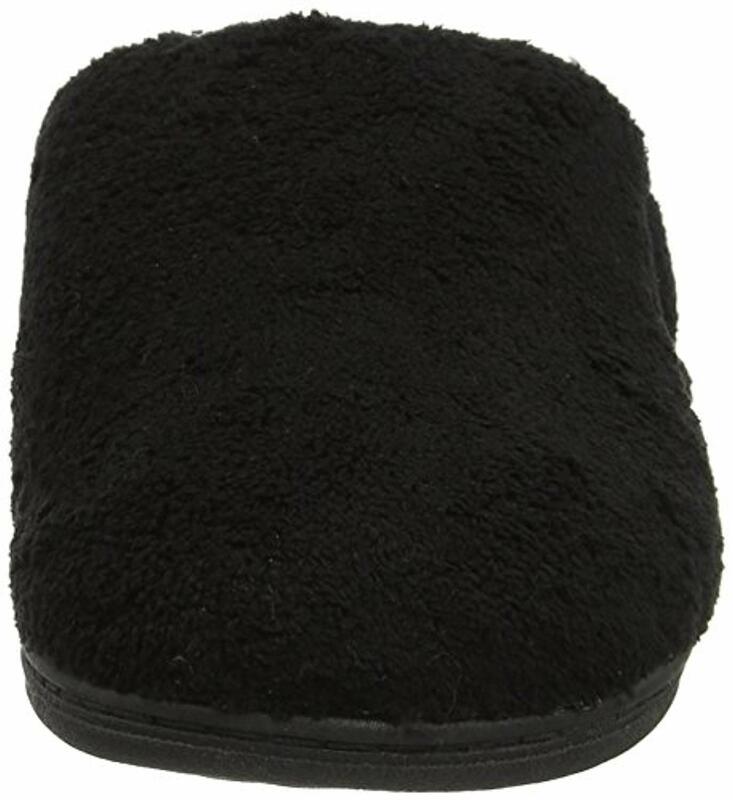 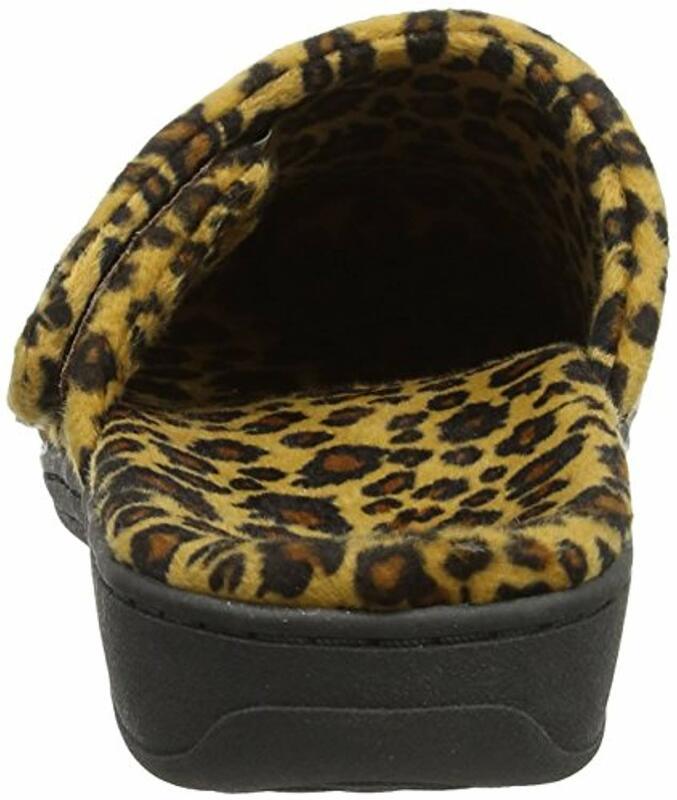 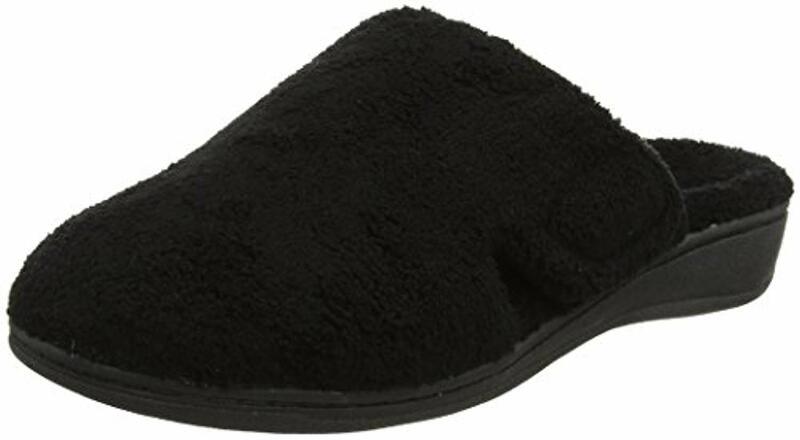 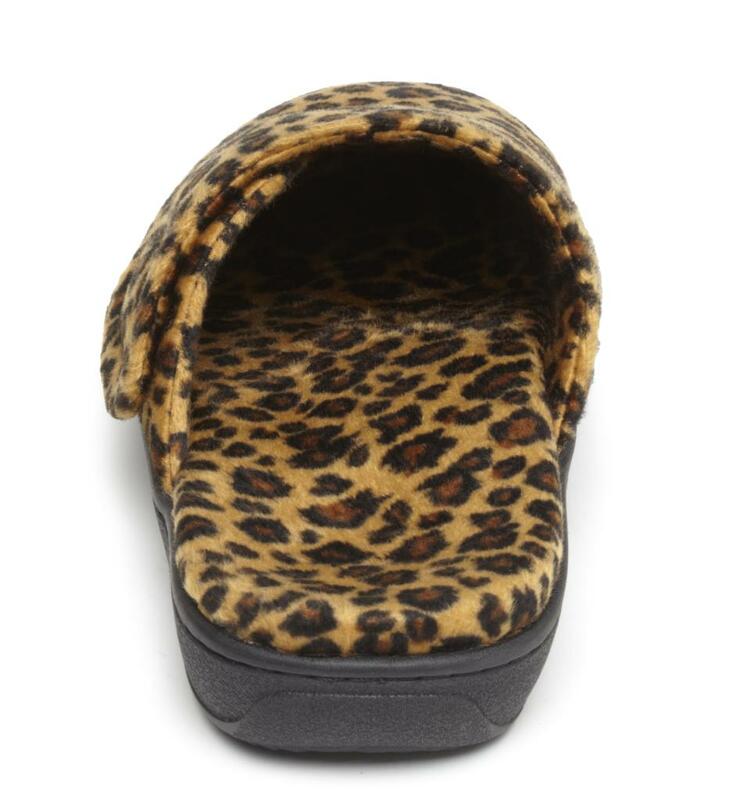 Also see the Orthaheel Relax Slipper - same slipper but open-toed. 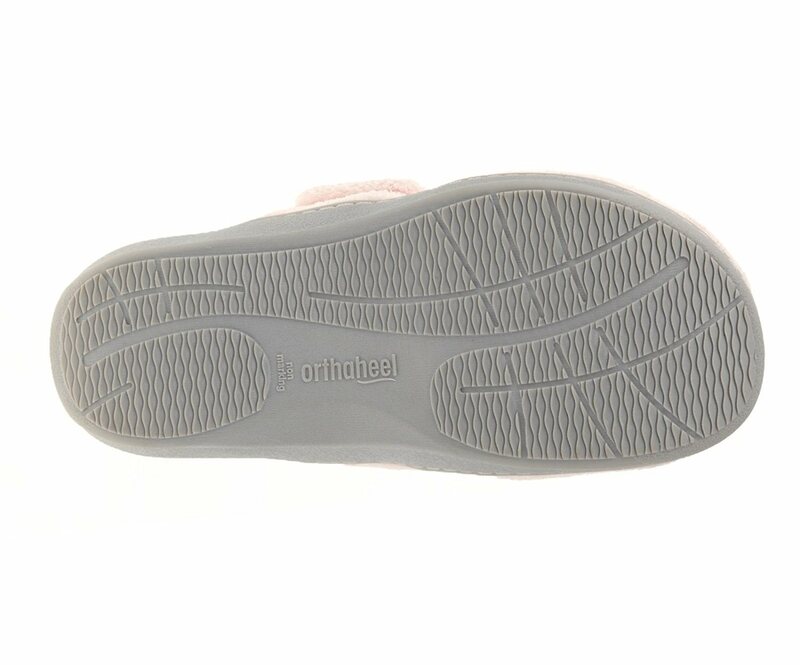 Men's Sizing: Men go up a size/size and a half, example if you are a men's 9-9.5 order a size 11. 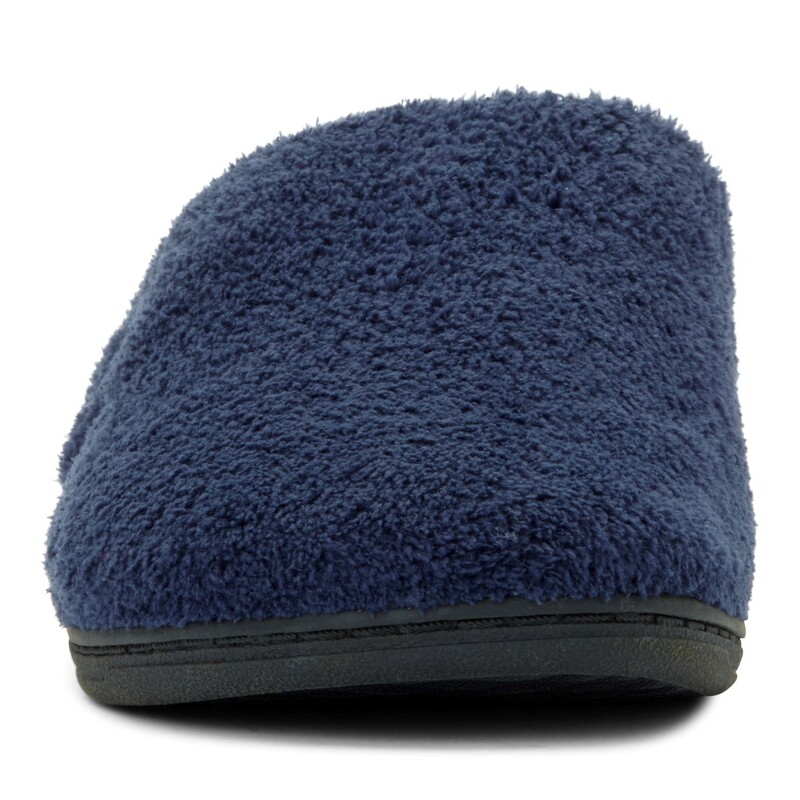 Convenient, pain-free natural healing solution to many of the common aches and pains associated with poor lower limb alignment. 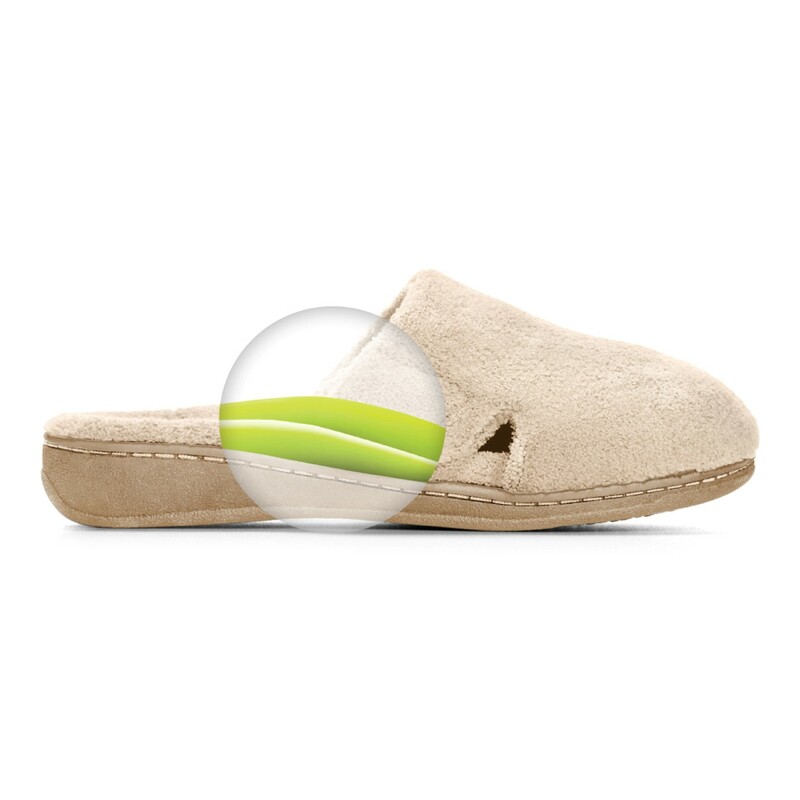 EcoFresh anti-bacterial odor-reducing footbed and linings. 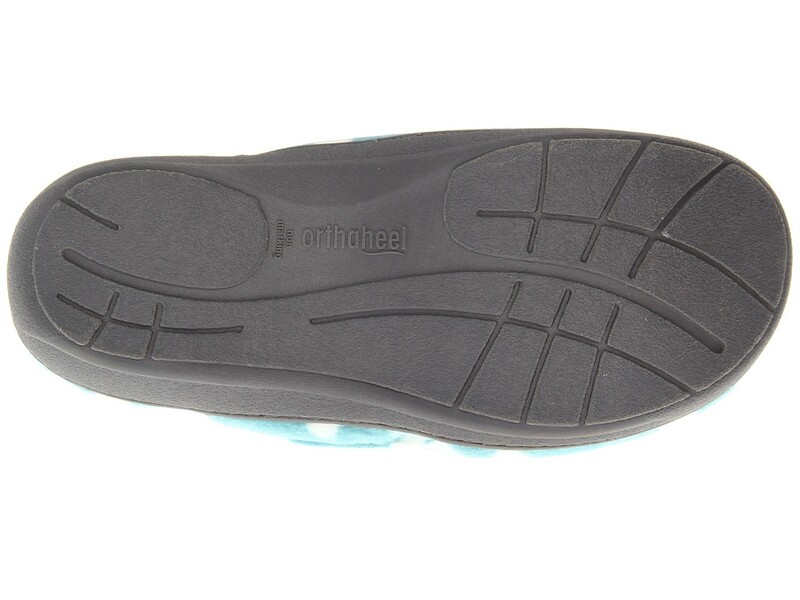 Fabric covered TPR outsoles with wave-patterened tread provide stability and traction for indoor use. 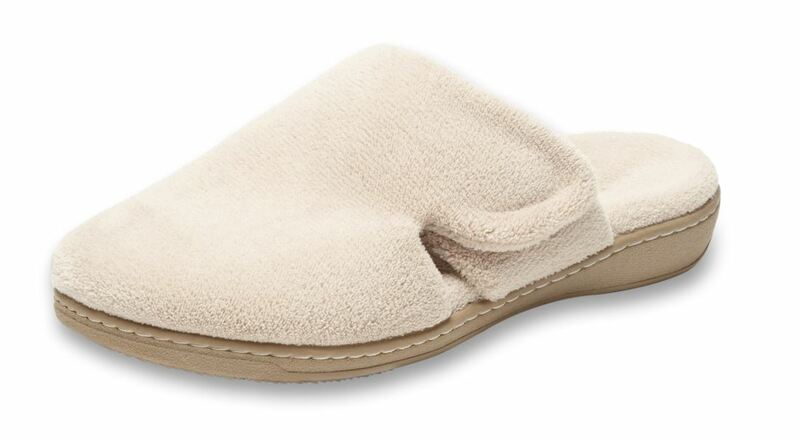 Built-in orthotic footbed provides arch support and is great for people with plantar fasciitis. 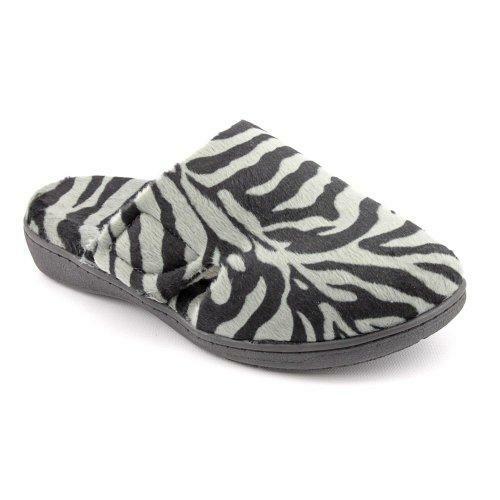 10/20/11 Great slipper. 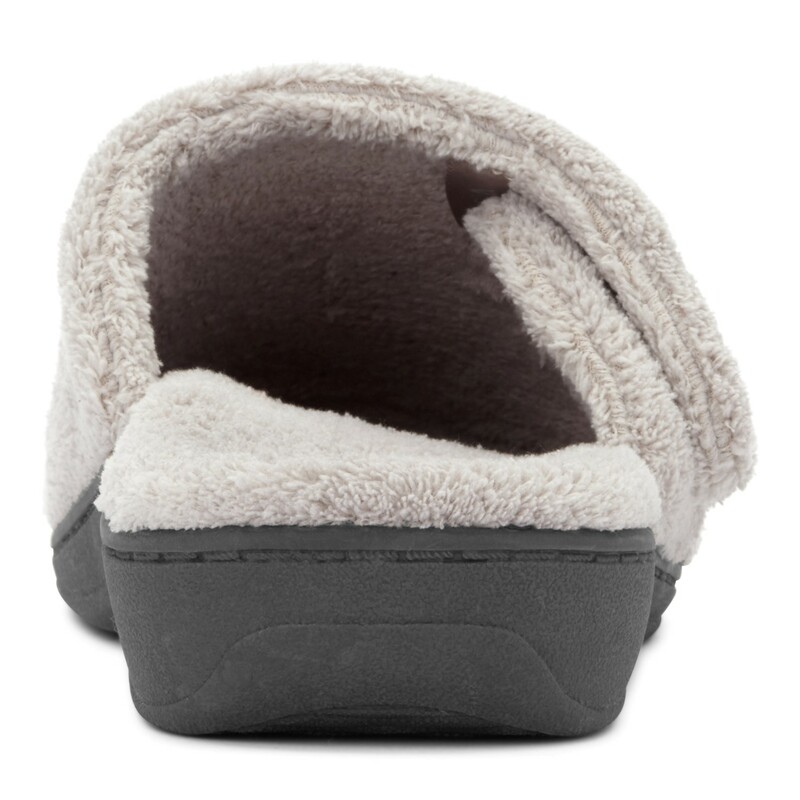 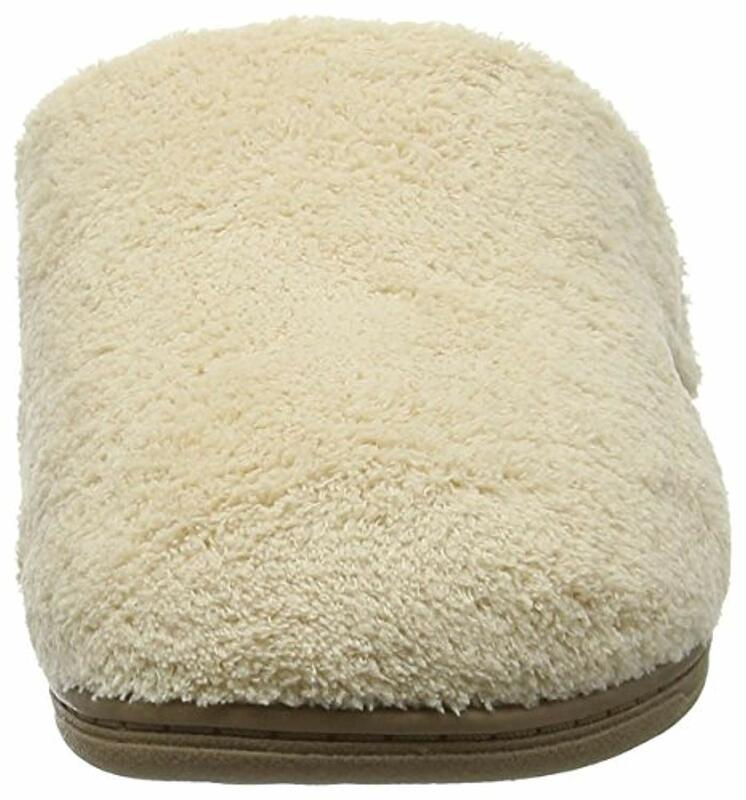 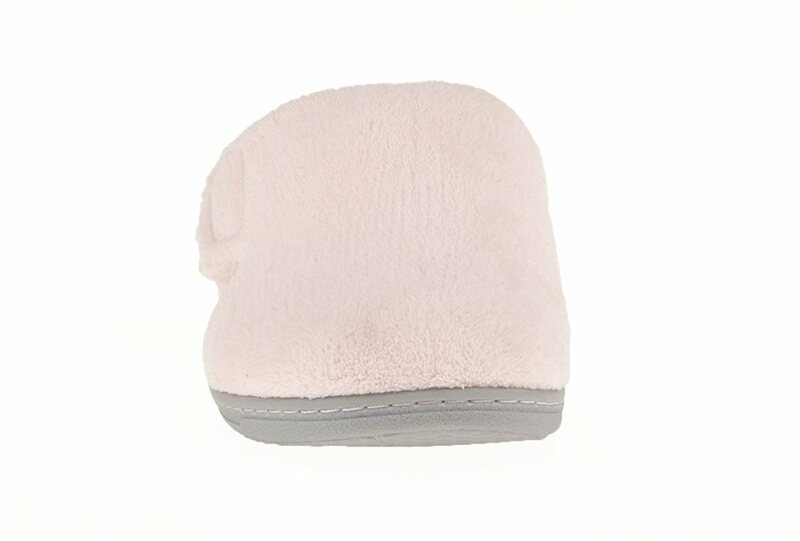 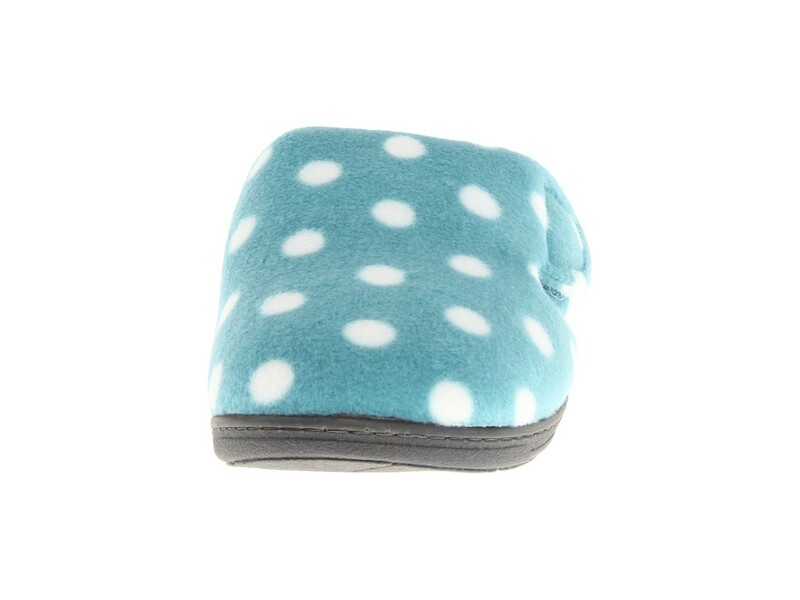 Keeps my toes warm and gives me the support that I need. 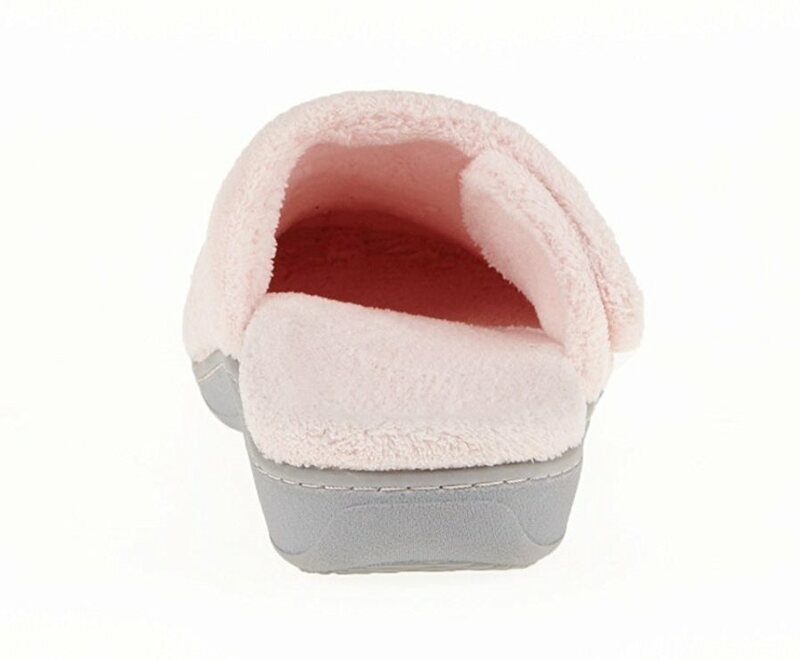 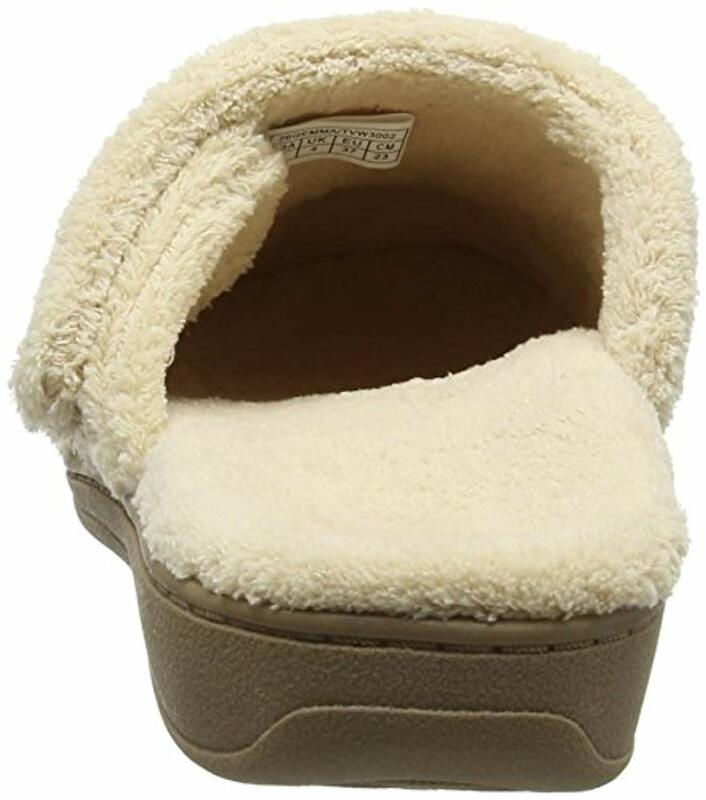 Pretty Good I have a bunion and needed warm, winter slippers with an arch. 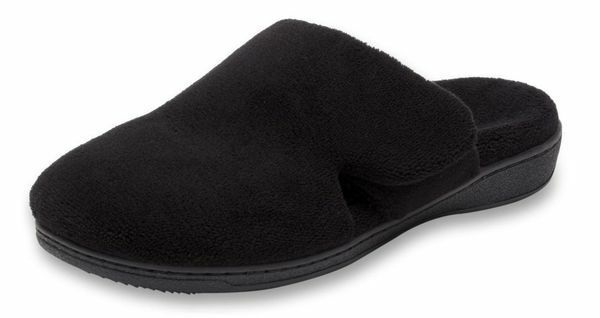 These work very well and are comfortable. 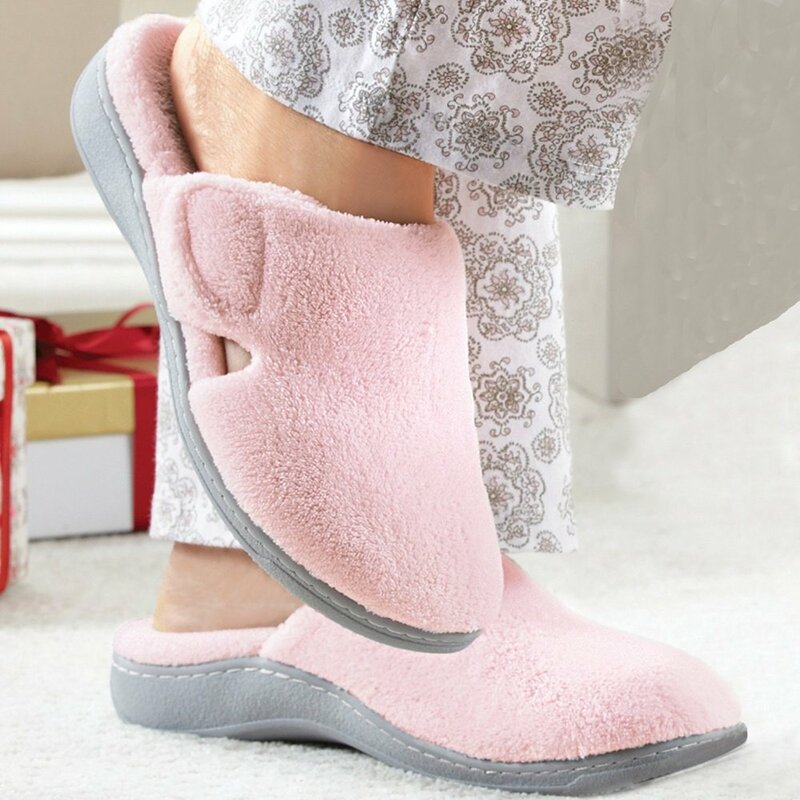 They do make ones feet look a little big.